Popular Country Club Greens condo, first floor walk out unit. No Stairs! Low maintenance living. 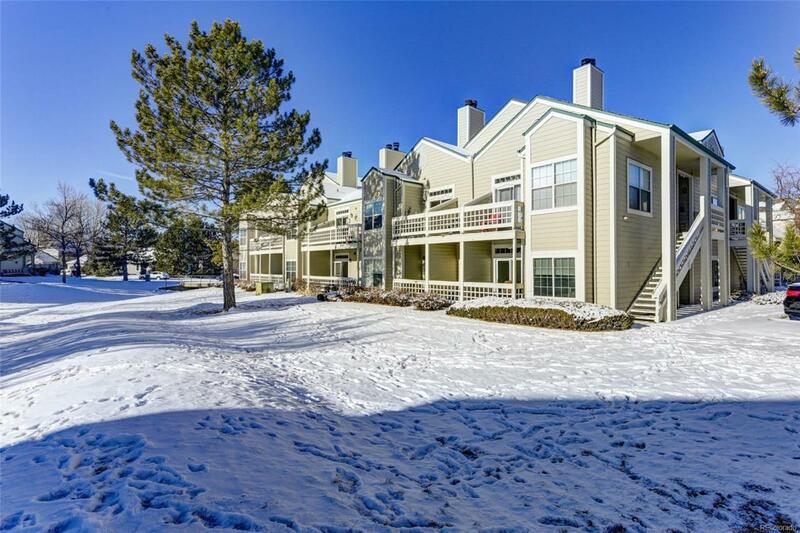 Ideally located, close to neighborhood park with easy commute to Longmont or Boulder. Open concept design with spacious living-dining, wood burning fireplace. south facing patio that backs to open space. Light and Bright. Kitchen boasts subway tile, slate look countertops, raw wood open shelving and all appliances. Master bedroom and guest bedroom have their own full bath. Master suite includes large windows overlooking open space, walk in closet and private on suite bath. Upgrades include Newer Windows, New Carpet, Newer dishwasher, New washer and dryer in laundry alcove. Attached full car garage with opener.